All the details about that secretive reissue have been unveiled and you can preorder it now. My Chemical Romance have unveiled the full details of their anniversary release of The Black Parade album. The reissue, entitled The Black Parade/Living With Ghosts, will drop on September 23rd with 11 bonus tracks included on the 2 CD, 3 LP set. 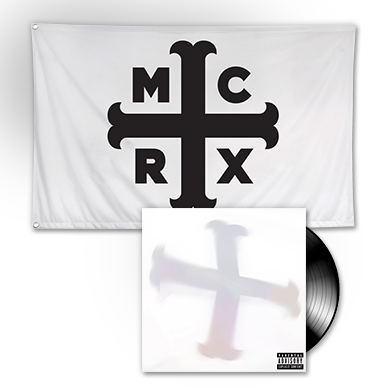 The cover features the now infamous flag taken from the band’s MCRX non-reunion video that briefly had us excited last week. In fact, pre-order the bundle on the band’s website and you can get a free flag to wipe away your disappointed tears with. Plus, the band have already dropped “The Five Of Us Are Dying”, the original version of what would become “Welcome To The Black Parade”. So, what do you guys think? Was this package worth all the hype? 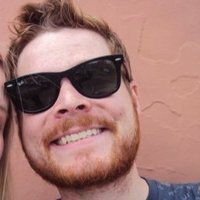 Do you like the demo? Will you be buying this double LP?